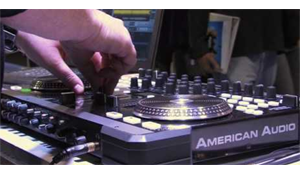 Check out our digital media controllers that are perfect for the technological savvy DJ. Our media centers play common digital formats such as MP3 and WMA files and accept memory cards to easily change play lists. Along with media players we also have mixer combination unit that have everything the DJ could need all in one package.